Scottsdale may be synonymous with luxurious winter getaways and gastronomical explorations, but let us not forget the wide world of golf in the area. 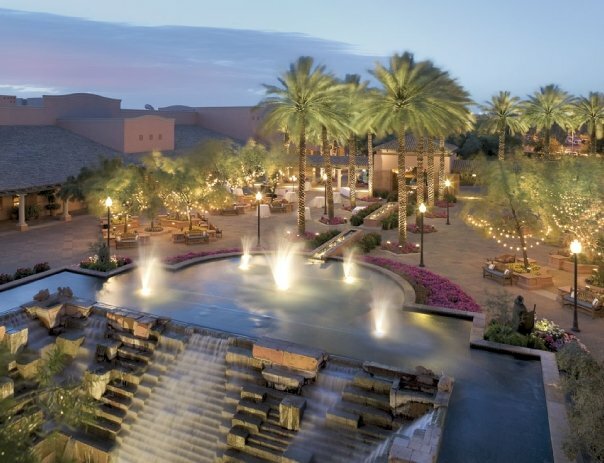 As a desert golf oasis, Scottsdale is a leading city staking its claim on renowned courses and Fairmont Scottsdale Princess/TPC Scottsdale is clearing the green for amazing golf specials this summer. 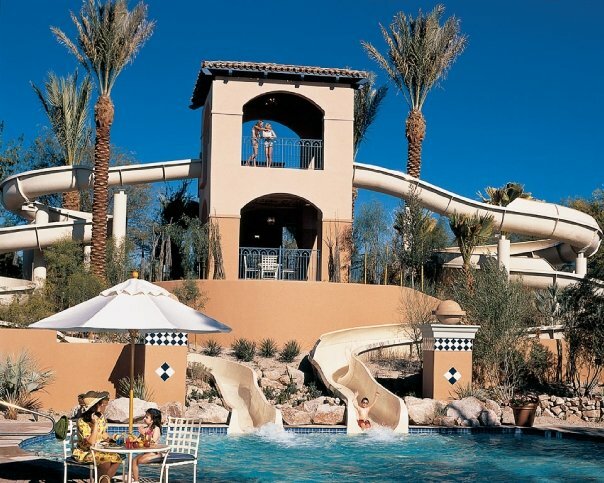 Beginning May 24 through September 2, the resort and golf course invites golfers to “Sip, Savor and Swing into Summertime,” enjoying deluxe accommodations, a $50 nightly resort credit and unlimited golf on TPC Scottsdale’s Champions Course, the same greens many golf legends have played. Enjoy the unparalleled PGA TOUR experience, teeing off at the same greens of the fan-favorite Waste Management Phoenix Open. As an added bonus, Junior Golfers (under 15 years of age) can join the family for a round of golf free after 4 p.m. when accompanied by an adult on the famed Stadium Course, while children 5-12 years of age can spend a day at the Trailblazers Family Adventure Center, offering full or half day programs featuring scavenger hunts, photo safaris, canoe races, animal interactions and more. 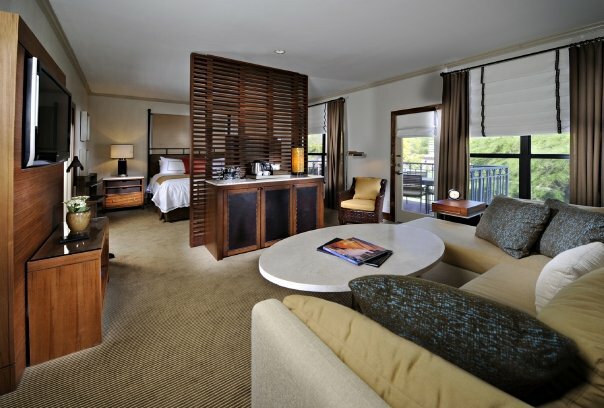 Rates begin at $209 per night. TPC Scottsdale features 36 holes of championship golf and provides the unmatched opportunity to play where many of golf’s greats have played on both the Stadium Course and the Champions Course. Linksmen tee off on the Randy Heckenkemper designed Champions Course, taking advantage of unlimited daily golf starting at $35 Monday through Friday. Weekenders golf for $49 before 11 a.m. and $35 after 11 a.m. on Saturday and Sunday. Redesigned in 2007, the Champions Course flows seamlessly with the natural rugged terrain throughout Arizona’s picturesque foothills and natural ravines. 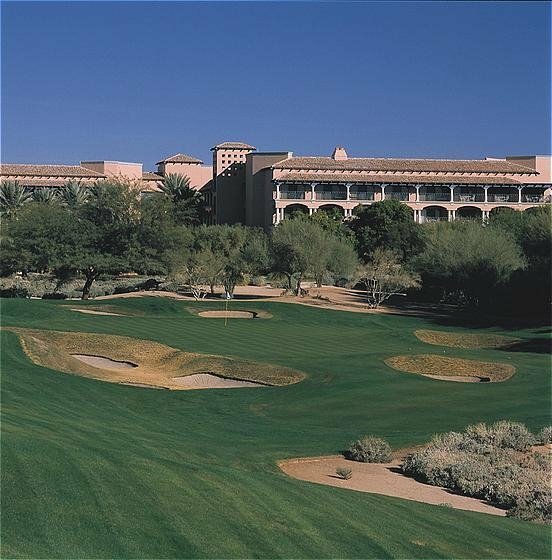 After a full day of golf, guests can unwind at one of the Fairmont’s many on-site dining options, reveling in post-game refreshments with a collection of Arizona’s local brews or signature golf cocktails. If you’re looking for more of a spa experience, pamper yourself at the award-winning Well & Being Willow Stream Spa with a Golf Performance massage and other spa treatments to help rejuvenate before another day on the links.